Making plastic is a fun and unique project easily completed using materials found at home. This way of making plastic is appropriate for school science projects or other science-related activities. One of the ingredients in this project is Styrofoam, which is non-biodegradable, so this is a great way to recycle and reuse it. Remove the lid from the glass container and pour a small amount of acetone into it. 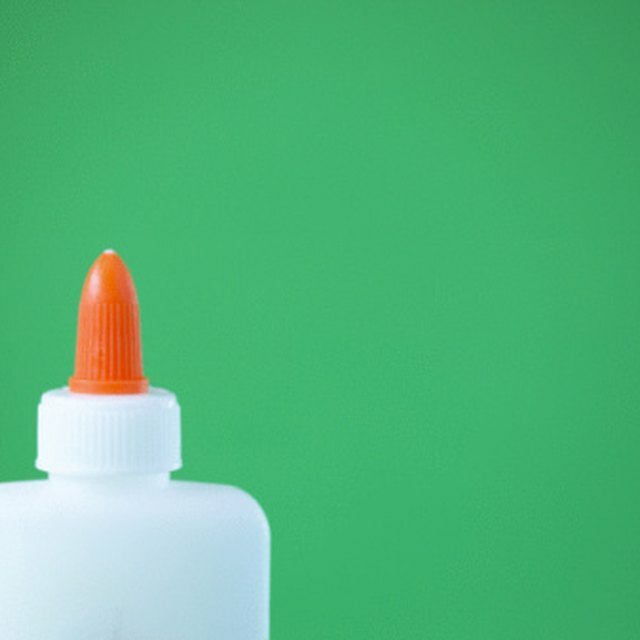 Acetone is used as paint thinner and can be found at hardware stores. Fill ½ inch of the jar with the acetone to start, and add more later if needed. Break the Styrofoam into small pieces. Drop the Styrofoam into the acetone jar. As it hits the acetone it melts. Continue to add Styrofoam into the jar until it stops melting. If you need more plastic than the amount of Styrofoam in the jar, pour more acetone and then add more Styrofoam. Wait for 5 minutes to allow some of the acetone to evaporate. If you want to mold the plastic, wait 1 more minute. At that time, the plastic is easily shaped. Sculpt it into whatever shape you want. Contributor. "How to Make Plastic." Sciencing, https://sciencing.com/make-plastic-2106616.html. 24 April 2017.